​for a free no obligation quote or to discuss your genealogy needs. We all have a past we know about, but do you know about the past of your ancestors, who they were, when and where they were born, where they lived and what their occupation was? 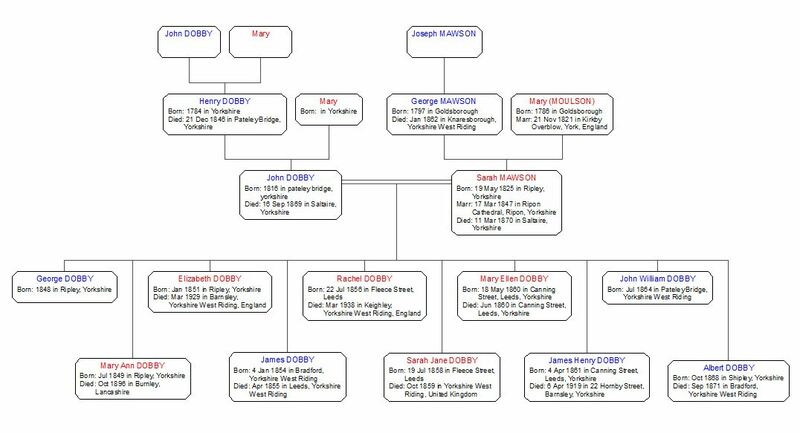 Family History Research England specialise in connecting individuals with their ancestors and can help you find answers to all your genealogy, family history and ancestry questions. I offer completely personalised genealogy, family history and ancestry research throughout England and Wales (Scotland by request). Packages start from as little as £175 to trace your family tree or you can choose an hourly or daily rate. All hourly or daily work starts with one hour free no obligation research. All research is carried out using original source documents (where available). For more information about how I carry out the research why not read this blog post. Have you seen "Who do you think you are?" on TV and become fascinated by what's found? Family History Research England can do the work for you (without the TV camera or the personal tour of the areas). Why not surprise someone with a unique present which is personal and as unique as they are with their family tree. Makes a great retirement or anniversary gift. Please look around the site to learn more about what Family History Research England has to offer. If nothing fits your needs please contact me and I'll tailor make a free no obligation package to fit your requirements.